I couldn’t even tell you how many times I have had leftover pizza as a hangover breakfast following a night of drinking. In my flat having pizza for brekkie is quite a common occurrence, something I am repeatedly told is bad for my health by numerous friends and family members. 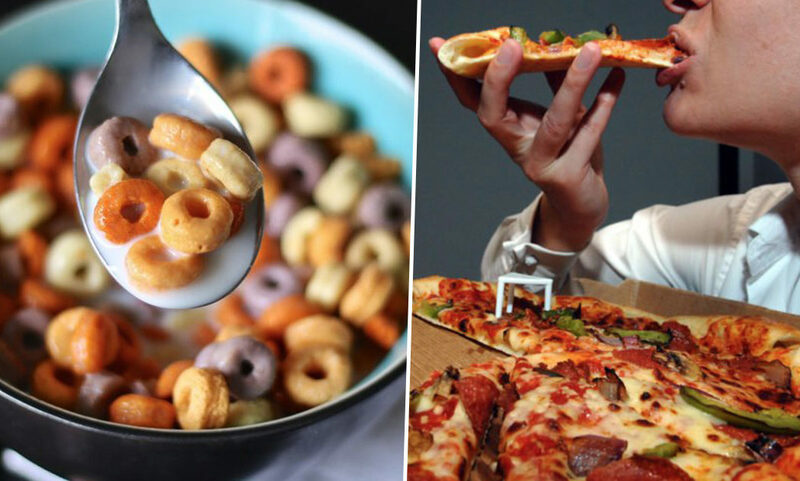 However, a study has found that pizza is actually a healthier option for breakfast compared to the majority of cereals. It is well known cereals can contain high levels of sugar, just look at the state of certain American ones including Lucky Charms, but did you know that they lack protein and healthy fats. In fact some cereals just contain a spoonful or two or three of sugar and although Mary Poppins says it ‘helps the medicine go down’, overall it isn’t that great for your health. Pizza on the other hand is topped with cheese which the study is calling ‘the next hit superfood’ and although that is a good thing since cheese is the best, always remember how important a balanced diet is. 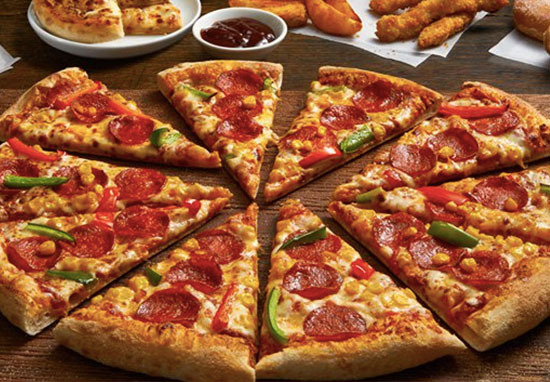 Dietitian Chelsey Amer told The Daily Meal while pizza shouldn’t be considered as a ‘health food’ it provides a more balanced meal than your regular bowl of cereal does. That certainly leaves me feeling less guilty about snacking on leftover pizza while hungover then! While it is okay for you to eat pizza then for breakfast, The Daily Meal does recommend you don’t leave it out in the box overnight. No matter how drunk you are make sure you pop that pizza in the fridge to keep it fresh and you healthy. That cardboard box isn’t as protective as you might think. There’s literally zero insulation protecting your hot pizza pie. We’re not sure how or why people started doing this, but it’s time the (somewhat obvious) truth came out: room temperature and cheese do not go well together. Pathogenic bacteria — i.e., bacteria that can get you sick — breeds best at temperatures between 40 and 140 degrees Fahrenheit. Unless your apartment is a sub-freezing environment, it’s the perfect storm for food-borne bacteria. While the website then adds if it smells and looks fine then it should be okay, it is probably easier you just whack it in the fridge the night before.